The food and environment minister, Eva Kjer Hansen, has unveiled a new recommendation limit (here in Danish) for the use of fluorocarbons in food packaging such as baking paper, pizza boxes and food wrapping. The minister also intends to push the EU towards more stringent legislation regarding the use of fluorocarbons, which are considered to be dangerous to humans and the environment. “The safety of the consumer is paramount and there shouldn’t be any damaging fluorocarbons in paper and cardboard that comes into contact with our food products,” said Hansen. Hansen points to a similar recommendation guide in Germany that most companies adhere to there. Some are even working towards finding alternatives to fluorocarbons. Fluorides are a group of chemical substances with water and grease resistant properties that are very difficult to break down. They therefore tend to accumulate inside animals and humans. A number of the fluorocarbons are suspected of being carcinogenic and endocrine disrupters, but knowledge of their impact at this time is largely limited, as very few of them have been evaluated by the European Food Safety Authority (EFSA). 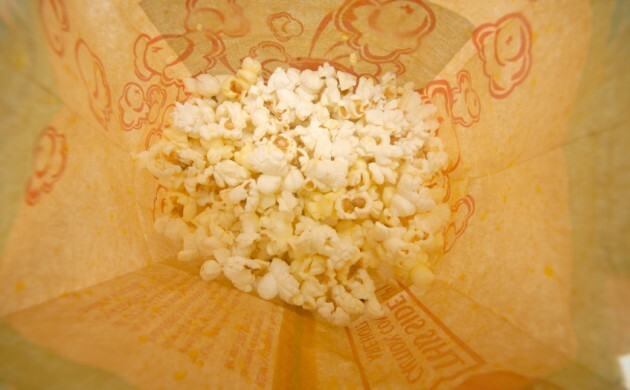 Earlier this year tests by the consumer council Forbrugerrådet Tænk revealed that microwave popcorn could be hazardous to your health due to the fluorocarbons-based substances used in packaging.